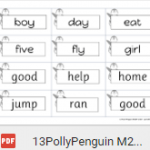 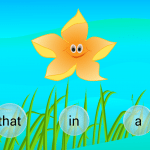 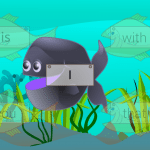 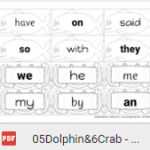 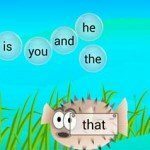 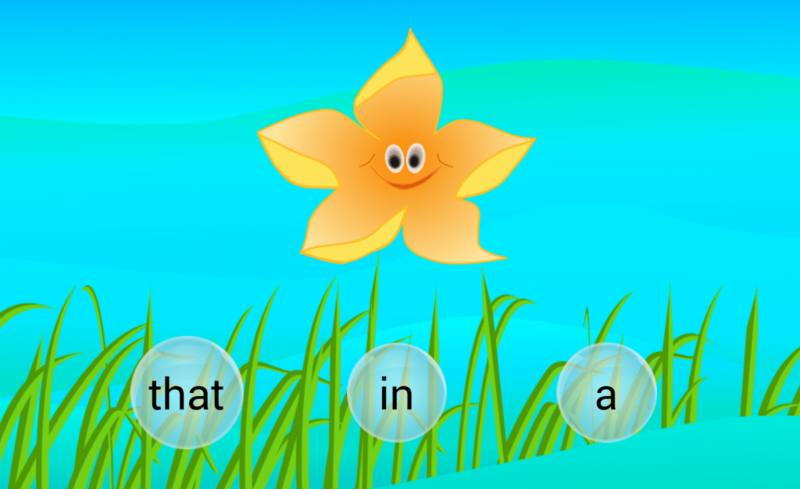 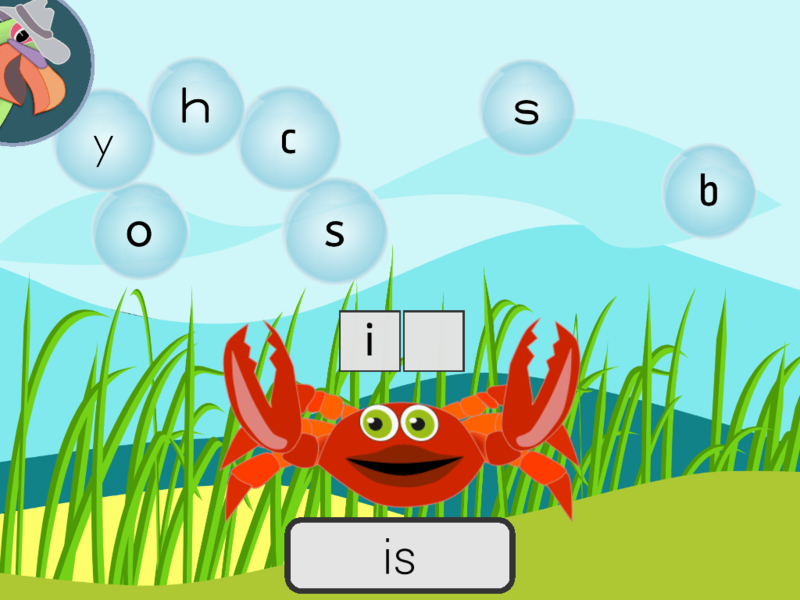 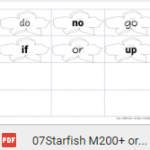 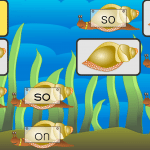 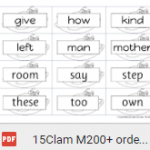 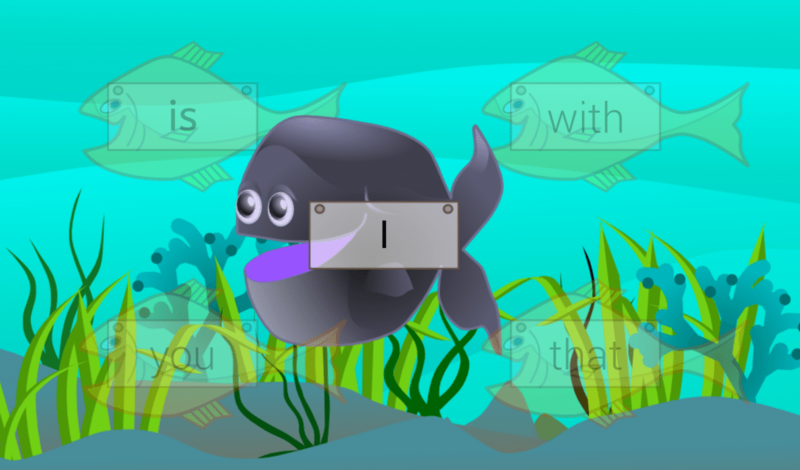 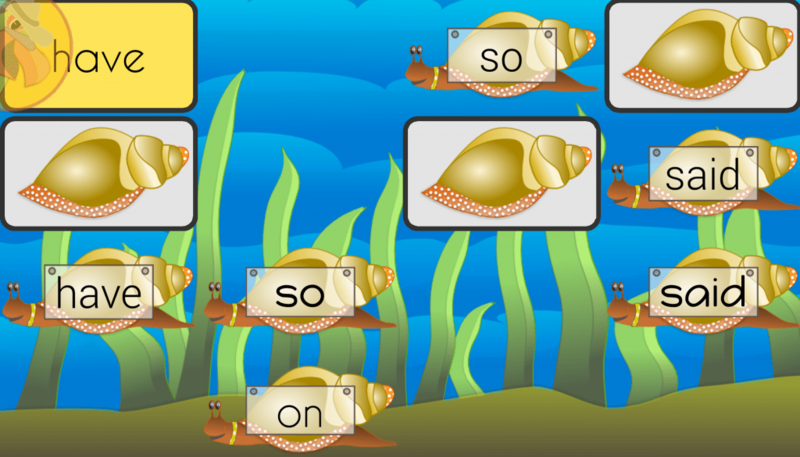 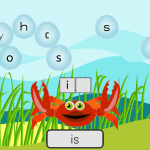 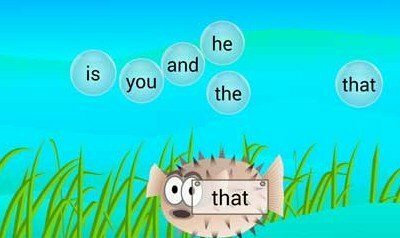 Teaches high frequency Sight Words from the Fry, Dolch or Magic 200 word lists, a total of over 300 words. 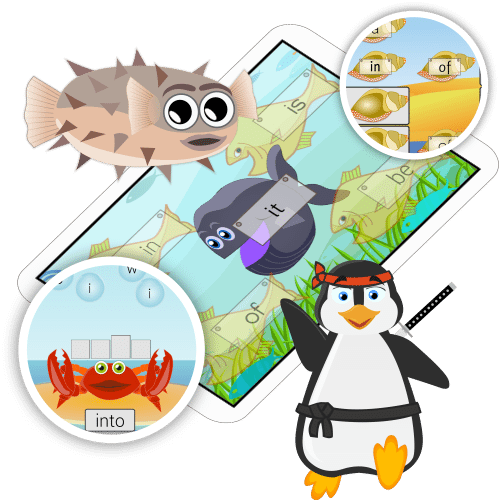 Kids play through 6 games over 22 stages to complete the course. 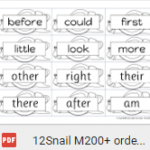 There is an interactive word list for each stage for checking progress. 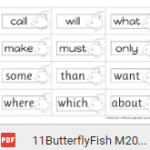 Many schools expect students to know all of these words by the end of the 3rd year of school, however, it is quite possible to have mastered them by the end of the first year of school. 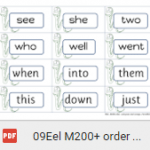 Good readers will do this easily. 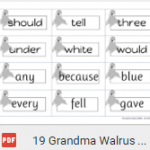 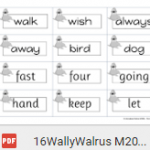 6 Sight word games that require different skills and develop distinct competencies. 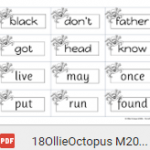 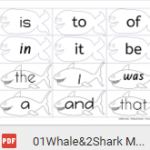 Each plays a part in building fine motor coordination, on task time, concentration, print concepts, the association between spoken and written words, word recognition, fluency, and overall success in reading. 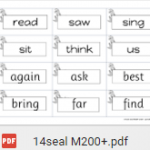 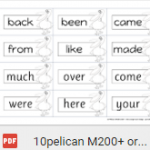 We are looking to give mastery at each stage before progressing to the next set of words. 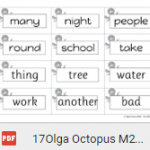 This over-learning gives students loads of confidence, and a framework of words that appear regularly in text that they can instantly read.